Beetiful designed the book cover for The Neighbor by Victoria H. Smith. 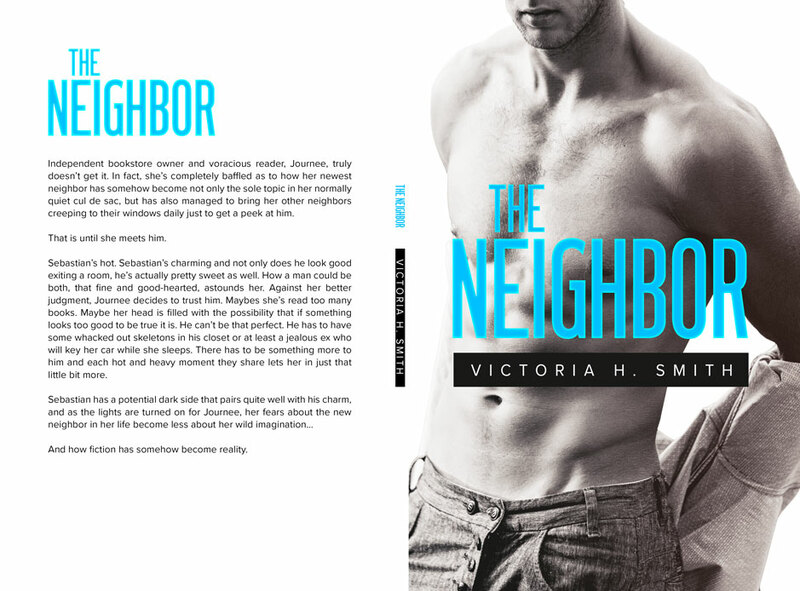 Get The Neighbor by Victoria H. Smith today! Victoria H. Smith has a Bachelor’s Degree in Political Science. She puts it to good use writing romance all day. She’s a foodie, loves all things art and KPOP (Korean Pop Music), and her favorite place is Disney World—seriously. She even honeymooned there. Catch up with her on Instagram where she stalks far too many photos of lipstick shades and cupcakes or roll on over to her Facebook page or website and drop her a line. She’d love to hear from you!